MK Taneja is currently working as an eminent senior Faculty member of ENT and Head Neck Surgeon, Indian Institute of Ear Diseases in India. 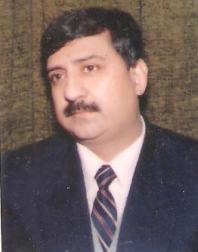 He has published numerous research papers and articles in reputed journals and has various other achievements in the related studies. He has extended his valuable service towards the scientific community with his extensive research work.